Corruption in the Land Sector affects communities across Ghana. Established in 1999, Ghana Integrity Initiative (GII) is a non-partisan, non-profit civil organisation focused on addressing corruption. 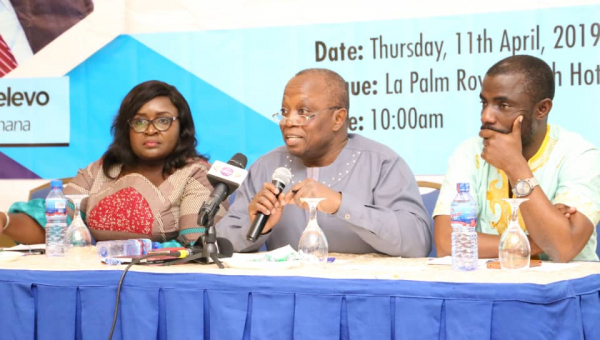 GII is the Ghana Chapter of Transparency International (TI), the global, non-governmental, non-profit civil society organisation leading the fight against corruption through more than 90 chapters and over 30 individual members worldwide and an international secretariat in Berlin, Germany. Corruption has almost become political sacrilege for almost all incumbent governments since the inception of constitutional rule in 1992. Ghana has witnessed some dramatic moments in the fight against corruption, especially where media exposure is concerned.